parked domain that have proven to be effective at doing their job. 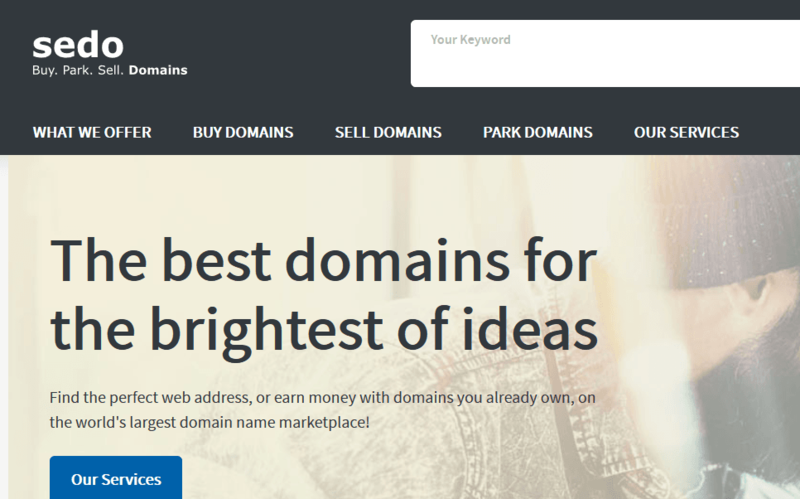 of domains to find out which one is now a parked domain. 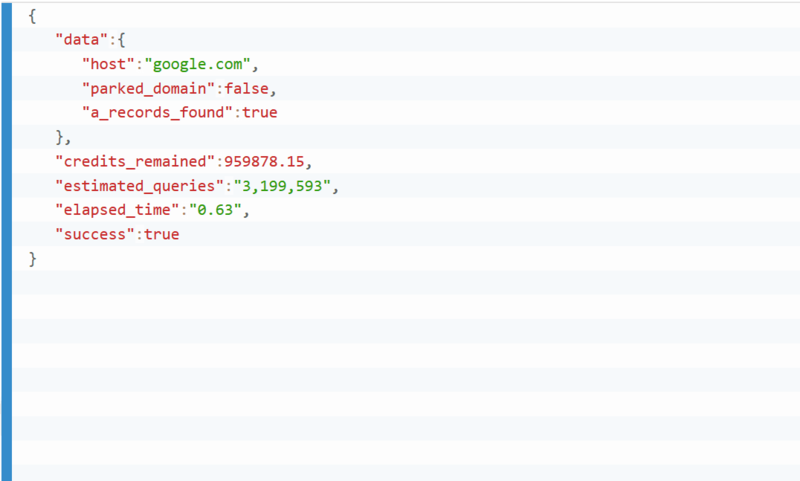 Our API can detect many parked domains, not just the ones parked at Sedoparking, Parkingcrew or Parklogic. We may also classify a website as parked if it has no content. 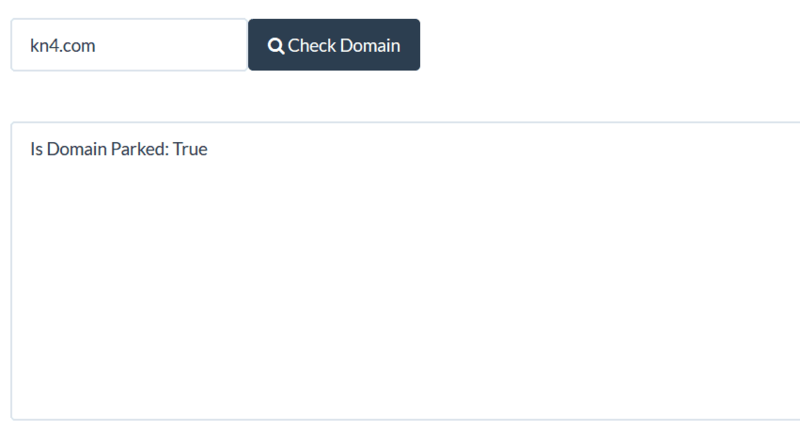 The API can detect if a domain is actually parked within a few seconds, generally it can take from 1 second to up to 10 seconds for some domains, but the result will be more accurate. 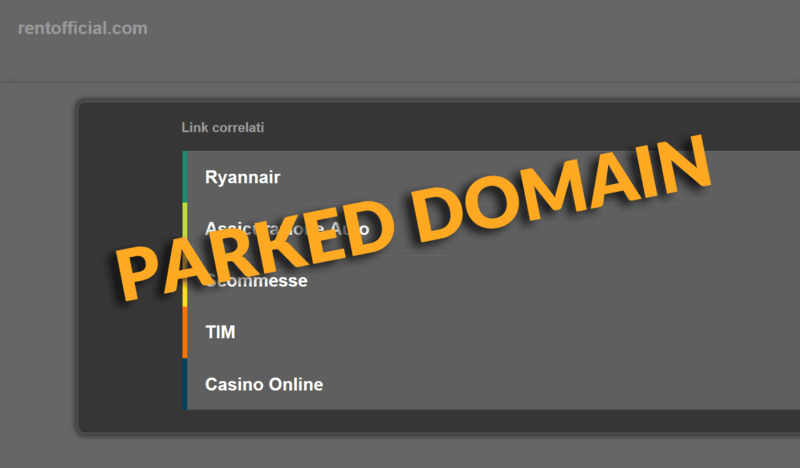 On your Dashboard we have included a simple web interface for Parked Domain API that you can use to quickly detect parked domains by entering the domain name in a web form.